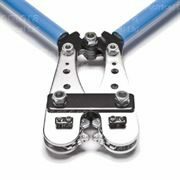 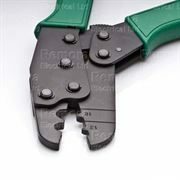 Crimping Tools: To complement our range of wiring terminals we offer the crimping tools to suit. 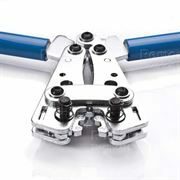 Using the ratchet mechanism type of tool you can always be sure you have a sound electrical and mechanical termination. 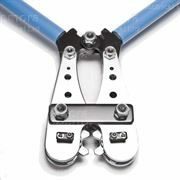 Specific tools are to be used for specific terminals so be sure you have the right tool in your bag.